Contact our Carrier Help Desk | Carrier Services | Pacific Customs Brokers Inc.
Pacific Customs Brokers strives to provide PREMIUM client service, by having our knowledgeable and friendly staff available to assist you 24 hours a day, 7 days a week. 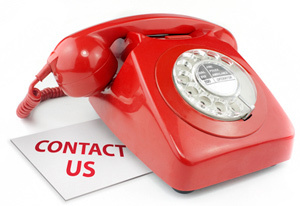 Our office is ALWAYS Open, with a live reception team (and no voice mail) to answer your calls promptly. Please select the help desk below that will best suit your needs, and contact us for assistance. Available to assist you with special inquiries such as eManifest account set up, barcode printing services, carrier code assistance and general carrier set up questions. Available to assist you with various warehouse services and handling of in-bond cargo. Available to assist you with status updates and questions you may have regarding your PAPS/SCN shipments. Available to assist you with status updates and questions you may have regarding your PARS shipments.